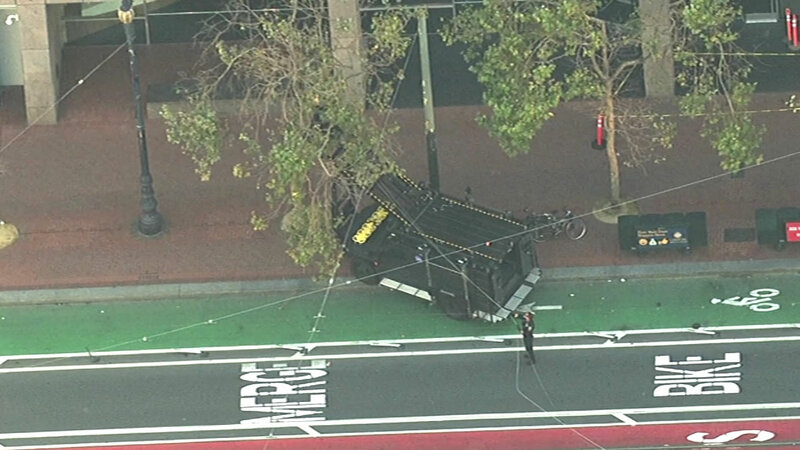 SAN FRANCISCO (KGO) -- San Francisco police say a suspicious package found in a tree along Market Street Wednesday morning has been deemed safe. According to Officer Albie Esparza, police were flagged on Market Street between 8th and 10th streets at 9:43 a.m. to investigate a package in a tree. Officers shut down Market Street and others in the area while they investigated. The suspicious package was later deemed safe and streets reopened.